1) Are there any books which have inspired the style or plot of your books? C.S. Lewis Narnia series, Sir Gawain and The Green Knight by J.R.R. Tolkien, Lord of the Rings series by J.R.R. Tolkien, The Giver by Lois Lowry, The Odessey by Homer, etc. 2) What is your least favorite and/or favorite trope in books (ex. damsel in distress)? And why? The perfect female character. I hate books with that. Seriously, people, we need to write realistic characters, not perfect. A character with flaws or insecurities. The chosen one. Yes, I have written about it. Let’s be fair, we may all have written about it but over time it gets boring. 3) Do you come up with the characters for your story first or the plot? Or both? I usually come up with the plot and the characters will follow. Usually, I have the whole story landed out in my mind. From the beginning to the end. 4) Pick a favorite character from a book you have read and a favorite character from a story you have written. If both of those characters were to face off in an epic duel, who would win and why? Why?????? Favorite character from a book. Luna Lovegood from Harry Potter. Favorite Character from one of my stories: Daisy from A Prisoner of Scales. Reasons why I chose them because they are intelligent, they both have magic but in different ways. 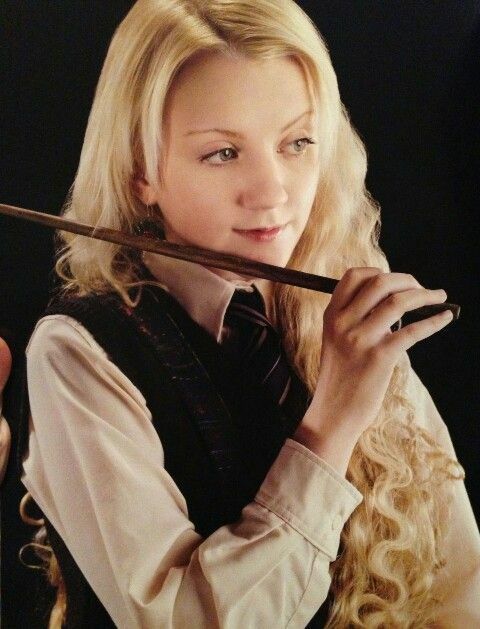 Luna uses a wand, she is a witch. 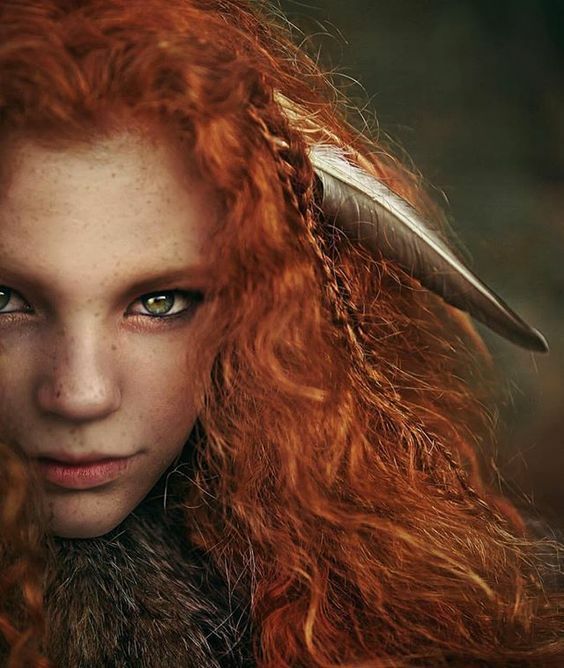 Daisy is a druid with magical powers and she is twelve years old. They are weird and intelligent. Honestly, a battle between each other would be really close. It would be hard to see who win. Daisy could since she may have powers even I don’t know about. Luna could because she is awesome when I reading the Harry Potter books. A tie maybe? But to save my character’s ego, I would say Daisy. My favorite book would be always The Odyssey by Homer. Don’t get me wrong. I could choose any modern book but this classic stole my heart. Favorite book series would be Lord of the Rings come on people. You should know that by now. And there you have it. Enjoy! We will do another Q&A when I get to 100th blog post. Not a member of Wordpress. I got you covered. Enter your email address and you get new updates every week.